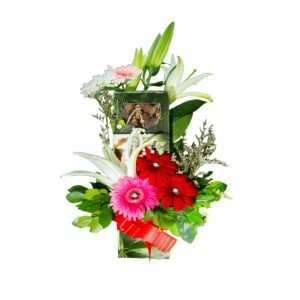 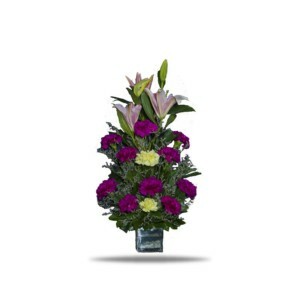 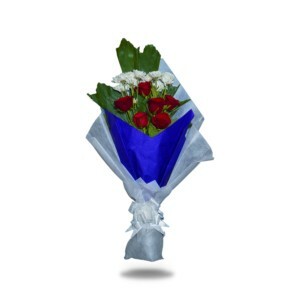 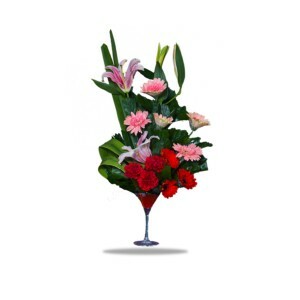 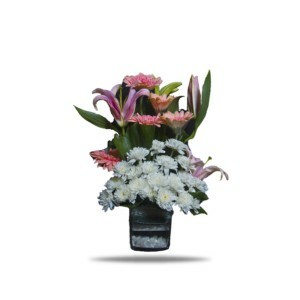 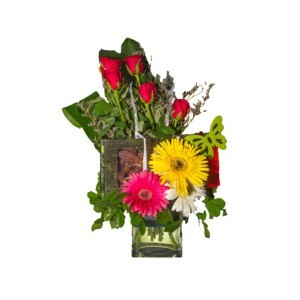 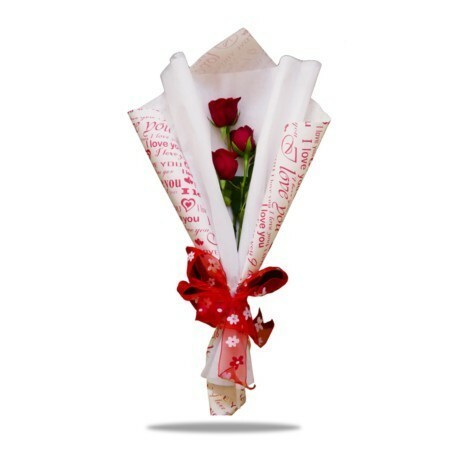 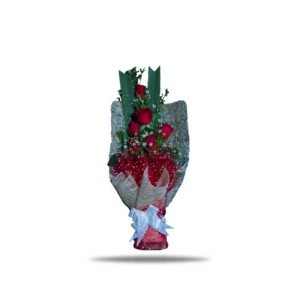 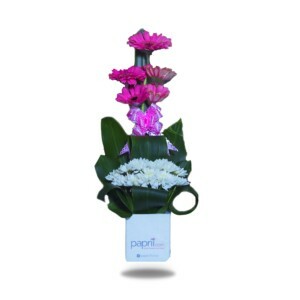 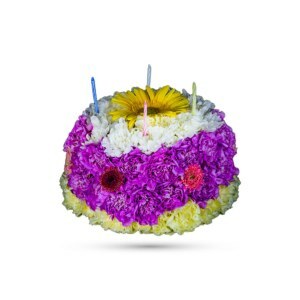 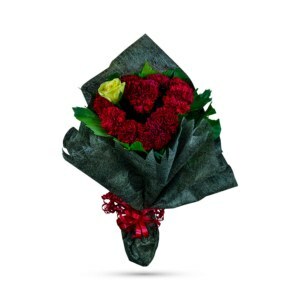 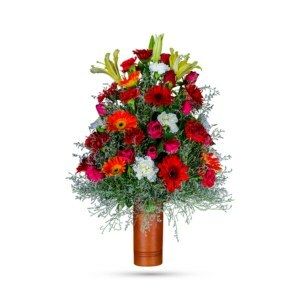 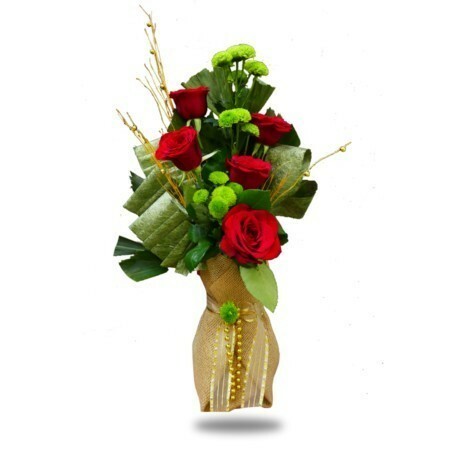 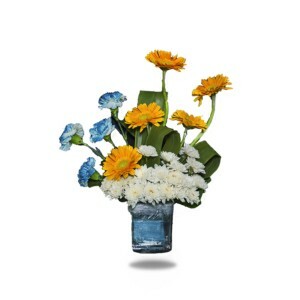 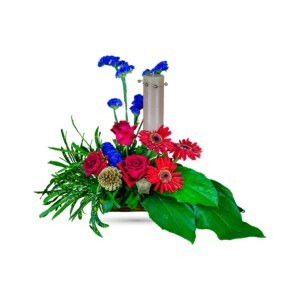 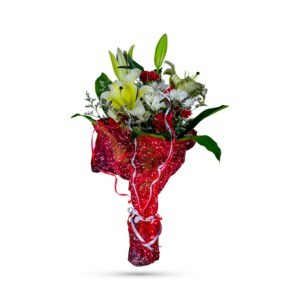 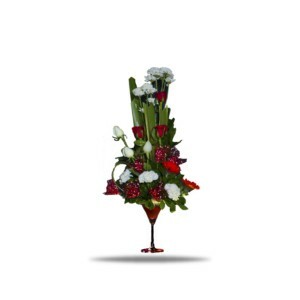 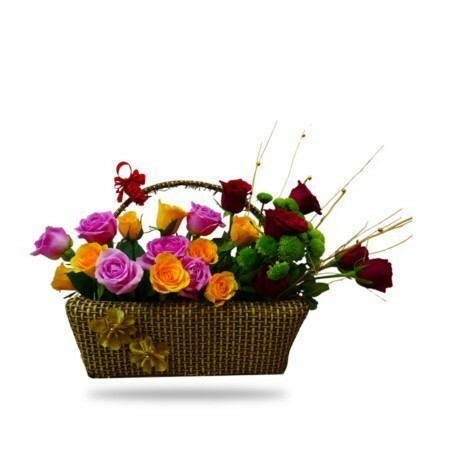 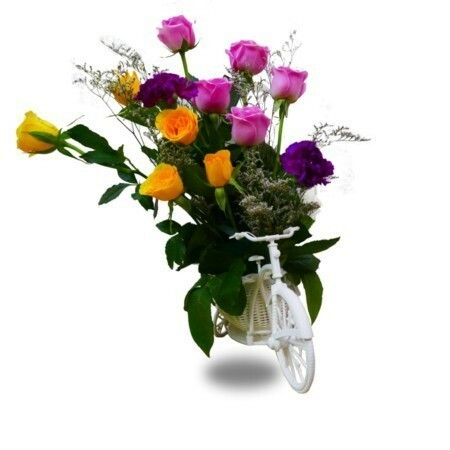 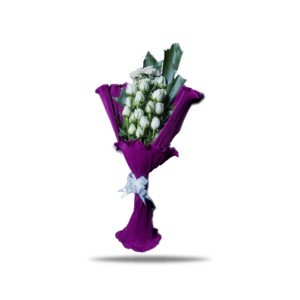 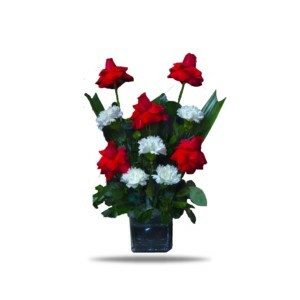 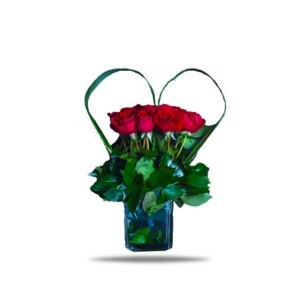 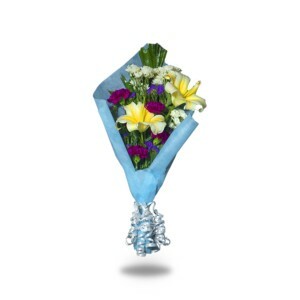 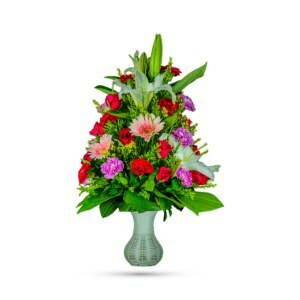 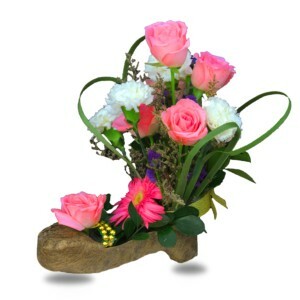 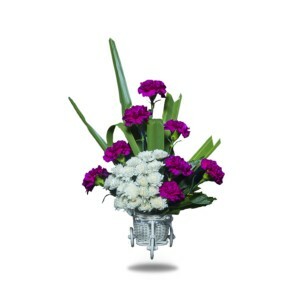 Surprise your loved ones on their anniversary with a beautiful and romantic flower bouquet. 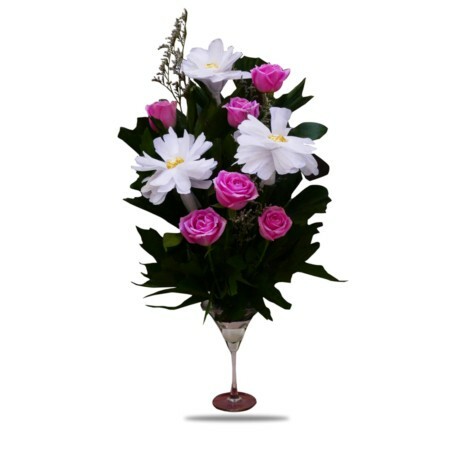 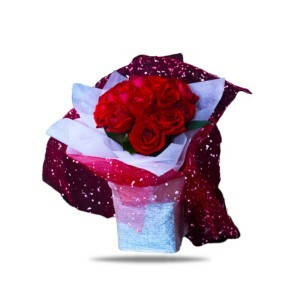 Buy flowers for anniversary gift online and deliver it to selected locations in Dhaka, Bangladesh with our home delivery service. 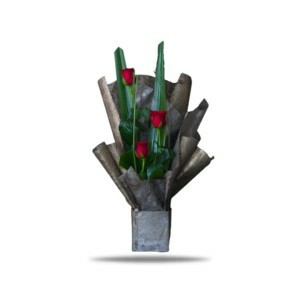 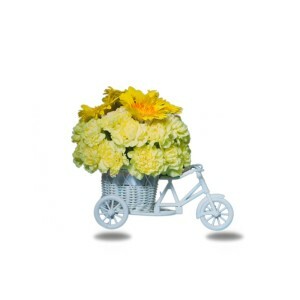 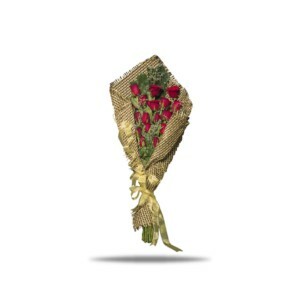 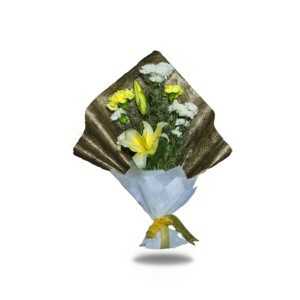 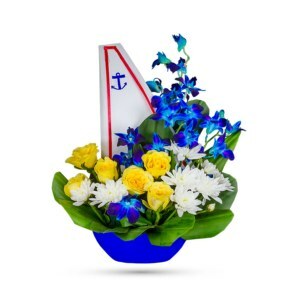 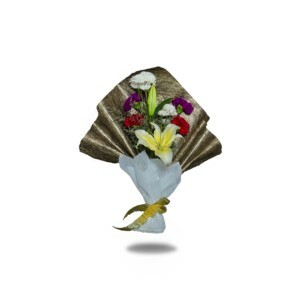 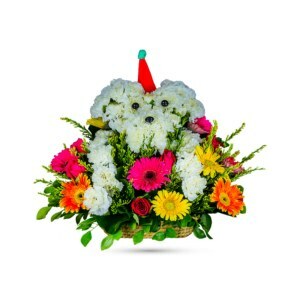 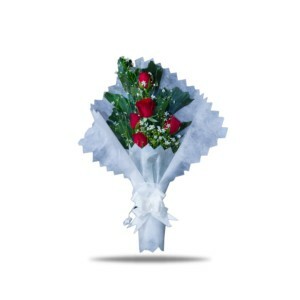 You can also send your lovely messages with our complimentary gift card with our flower bouquets. 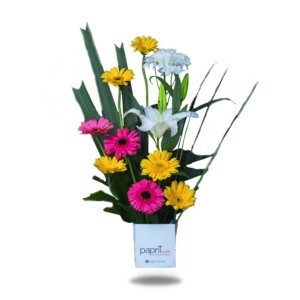 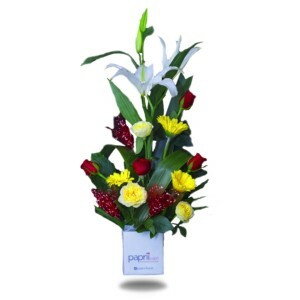 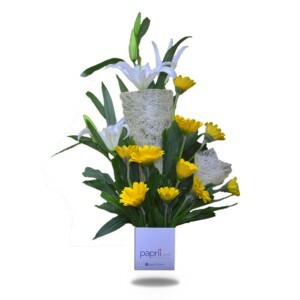 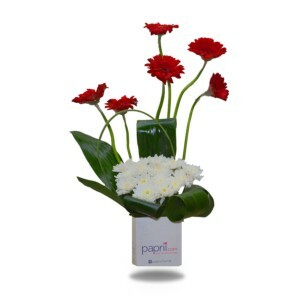 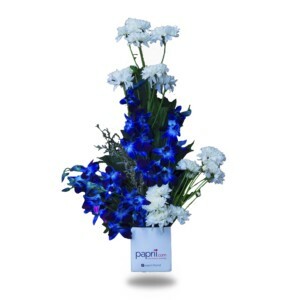 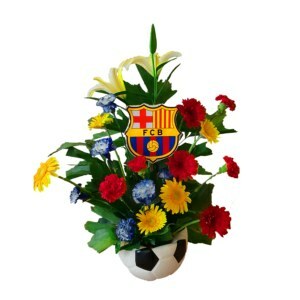 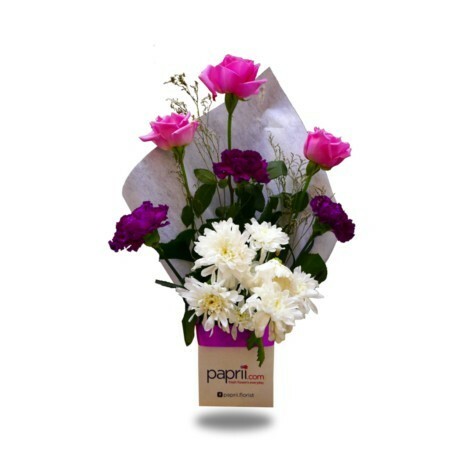 Paprii.com is here so never miss to celebrate any occasions.